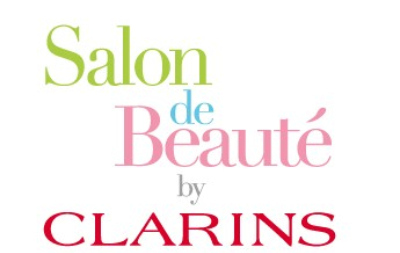 The French cosmetic company “CLARINS” , the official sponsor of Salon de Beaute, will hold a special beauty seminar “Salon de Beaute by CLARINS” on Sunday, July 18th. The charismatic beauty expert, Rose-Marie Castano will give you a lecture on skincare and base make-up, through demonstration. The participation fee (\5,000) will be donated to Room to Read girls’ education program.